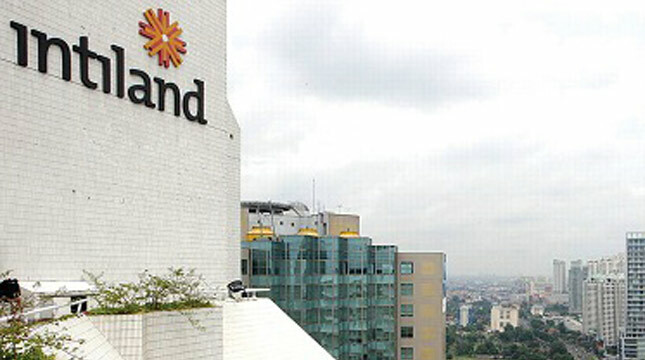 INDUSTRY.co.id - Jakarta - PT Intiland Development Tbk (DILD) has established a strategic partnership with PT Grab Indonesia and PT Bank BNI Syariah for the provision of housing facilities. This collaboration is in the form of providing housing and financing facilities for Mitra Grab Indonesia in the Talaga Bestari residential area, Tangerang. This collaboration was officially marked by the procession of the Memorandum of Cooperation signed by Ridzki Kramadibrata, Managing Director of PT Grab Indonesia, and Abdullah Firman Wibowo, President Director of PT Bank BNI Syariah. Suhendro Prabowo, Deputy Director and Chief Operating Officer of PT Intiland Development Tbk, explained that this collaboration is mutual and departs from the same vision to help provide comfortable residential facilities. "Intiland in this collaboration will provide and build housing units for Mitra Grab Indonesia in the Talaga Bestari residential area, Tangerang," he said in Jakarta, Thursday (08/08/2018). "We certainly welcome and give appreciation to all parties for the creation of this mutual synergy. This collaboration has added value because it can help Mitra Grab Indonesia to invest and have comfortable housing, "said Suhendro Prabowo.